A number of hotels and pensao type accommodation are available on the islands of Cape Verde. There are also more rental accommodation properties available if you prefer self catering.The accommodation may vary, there are some locally built hotels which may be in need of an upgrade or may have recently been upgraded. They do differ in style, standards and quality. Some of the hotels and resorts are newer than others and built by Italian, Spanish, Portuguese, Belgian and Cape Verdeans. Whilst a number of resorts have been built with British backing. There are new hotels and resorts being built on Sao Vicente, Sal Island, Boavista and other islands to accommodate the growing number of tourists visiting Cape Verde. These can provide relevant brochures on the accommodation deals they provide. There are 10 islands, 9 of which are populated : Sal,Boavista, Sao Vicente, Santo Antao, Maio, Santiago, Sao Nicolau, Fogo, Brava (and Santa Luzia). Some islands have more available accommodation than others. Please make sure you are clear on which island you will be visiting. Some islands are mountainous with no white sandy beaches. Climbers may prefer the mountains, others may prefer a secluded hotel and beach or alternatively somewhere where there are more things to do! 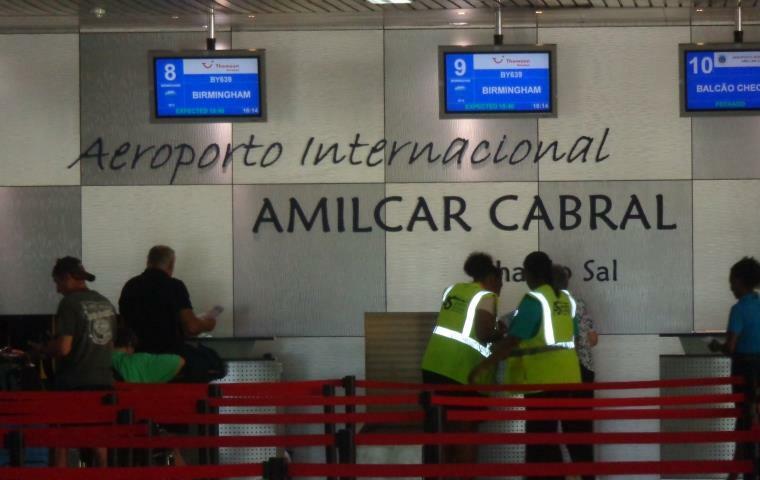 With international airports on Sal, Santiago, Boavista and Sao Vicente, people will be able to fly in from various countries and be able to island hop either by air or sea to see more of other islands. There are rental agencies on the islands that rent out accommodation on behalf of owners, There are also websites such as 'Owners Abroad' or 'Owners Direct' where you can view rental property online. Always read reviews about a property and check if there are any recent reviews to see what other guests have written about the accommodation, where it's situated, if noisy outside, distance from sea, shops etc. On some islands hotel staff may only speak Portuguese, so you may wish to take that into account when trying to contact them directly by phone or email. Your can view further information on our 'Travel Detail Accommodation' and 'Yellow-E-Pages-Accommodation'.